Why are Norwich so boring? 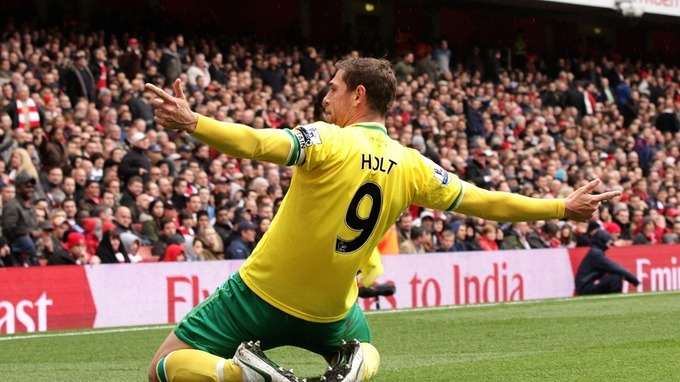 Watching Norwich City can be a forgettable experience, especially away from home. The treacherous conditions at Selhurst Park contributed to the lack of quality in their 1-1 draw with Crystal Palace but Chris Hughton should surely be getting more out of his players. 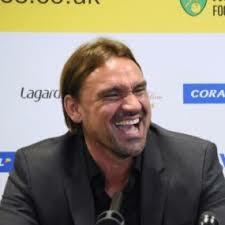 While he argued that they were the better side in open play, the fact is that other than Bradley Johnson's fine goal, which was down to an error by Danny Gabbidon, Norwich created only one proper chance in the match, which Nathan Redmond could not take. 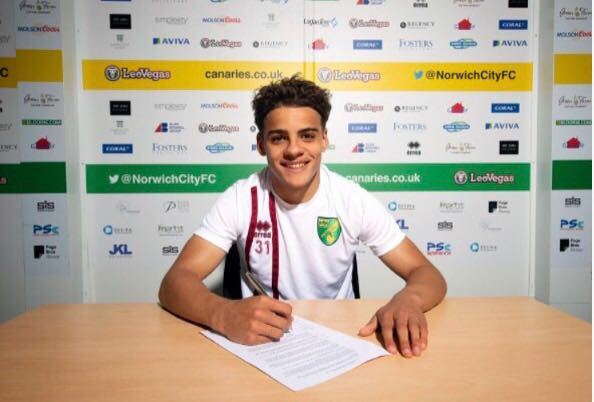 There are talented players at Norwich – Leroy Fer, Robert Snodgrass, Redmond and Gary Hooper – but too often they are set up negatively by Hughton and, although they look as if they have just about enough to stay up, they are unlikely to give their fans too many thrills along the way. A member on this site's forum summed up how he saw things, like the above, I find it hard to make an argument against either. ( At one time I would have written to the Guardian or made a case of an argument on this page, but I cannot). "The team is performing as an image of Hughton's character. That is grey, safe, dull and boring. The dynamic, attacking football with substitutions which actually have a purpose and an impact on the game are long gone. The team play like frightened rabbits, terrified of trying to make that forward pass as they could look too positive." How fans and so called pundits claim that they do not believe we are in a relegation fight, while we sit just one win away from the third spot, yes three places but only three points, hardly a secure position to make bold claims like they have. 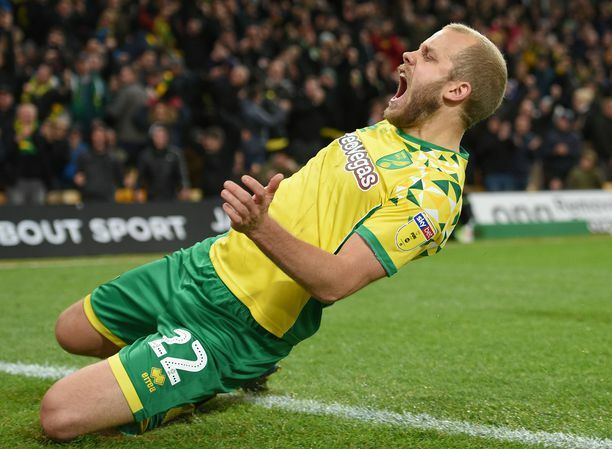 I simply cannot, as hard as I try seeing anything different happening in the next nineteen games than what has gone on before, at least we don't have to travel to Anfield, The Emirates, or The Etihad to receive a good tonking again, but these teams can and probably will turn us over again, no matter if it is a Carrow Road. Are The Board are taking a big, big gamble allowing this regime to continue in charge ? On the other hand we can ask: Is the gamble of bringing in a new manager any greater ? When I look back over the last 18 months or so, do I see improvements ? Yes the squad has been added to in terms of quaility, but the end result on the field of play is probably worse than last season; by this time we had been privileged to a 10 game unbeaten run which clearly saved Hughton from relegation. No such fortune so far this time round. Cardiff are taking a gamble by appointing Ole Gunner, whatever the reasons behind the change are Cardiff's internal problems, but should Ole Gunner get Cardiff picking up points then Malky's sacking will soon be forgotten. If he doesn't and fails then I don't see how much will have changed for them. I do believe we could easily apply that same logic to City and Hughton, can it get any worse. yes probably...can it get better for sure.